Get kids to learn about sport, learn about teamwork, encourage a healthy lifestyle and is a good alternative to physical sports. 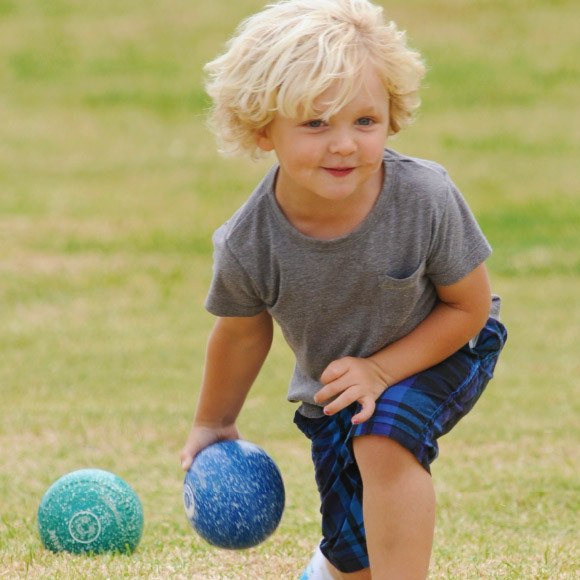 Jr Jack Attack is a modified version of bowls that has been made easy for young children to pick up the sport. 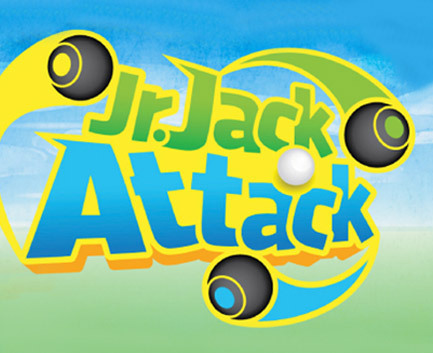 The game is designed for school aged children, aged between seven and fourteen and is a fun way to make new friends!